October 2002. Ruby Galt (nee Mullen), Uddingston, Scotland. 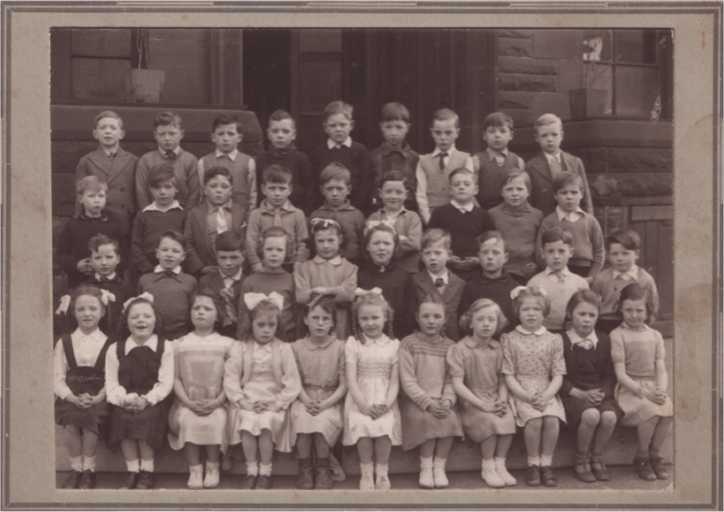 sent in this class photograph. ( webmaister: Ruby is my mother's cousin ).